Partnership is an ever popular concept in the study and practice of Christian Missions. While it may be easy to find relevant literature on the concept of partnership, it is much more difficult to find case studies that investigate and honestly describe the relationship between different partners in the mission field. 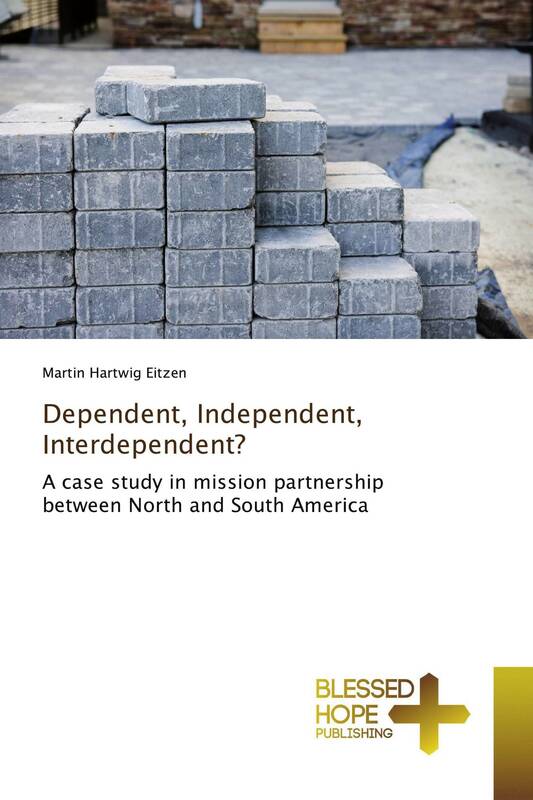 This book analyzes a partnership between a North American missions organization and a South American church confederation. Through visits to the field of action, interviews, and archival research, the author discovers and describes the good, the bad, and the ugly. Mission executives, missionaries on the field, and local pastors; all had the chance to speak and share their thoughts and opinions on this particular partnership. In the end, we may agree that engaging in partnership is necessary to fulfill God's mission on Earth, but the question remains: How do we do it in a godly and culturally sensitive manner? This book attempts to help answer that question.